Power and portability both come at a price, and how you balance it matters. And with Notebook 9, Samsung did it quite well, dominating $1500 LG Gram 15 inch in almost every way, and competing well with the MacBook Pro. 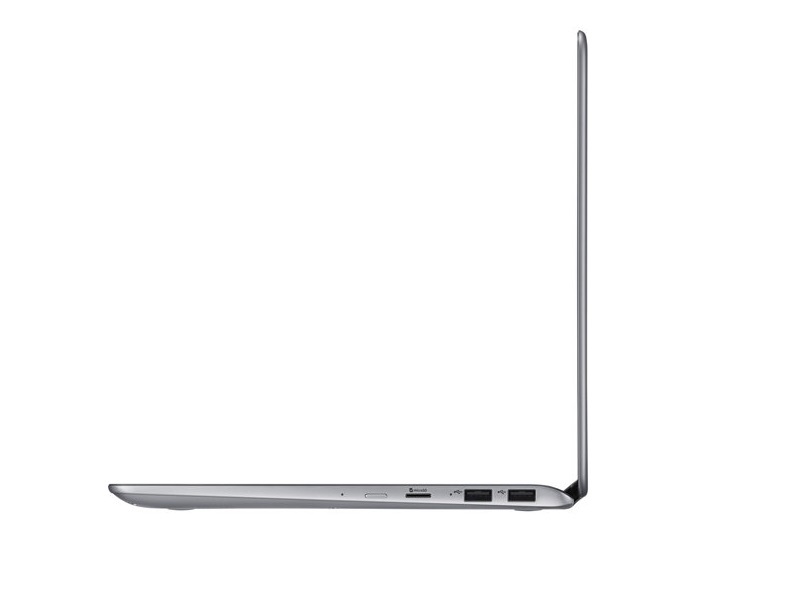 Also speaking of portability, the Notebook 9 is both thinner and lighter than the MacBook Air. Power and portability both come at a price, and how you balance it matters. The $1,700 Dell XPS 15 and the $1,500 Asus Zenbook UX501 both beat out the Samsung Notebook 9 15-inch in benchmarks, but were considerably more expensive (as-tested) than the $1,200 Samsung is asking for our review unit. 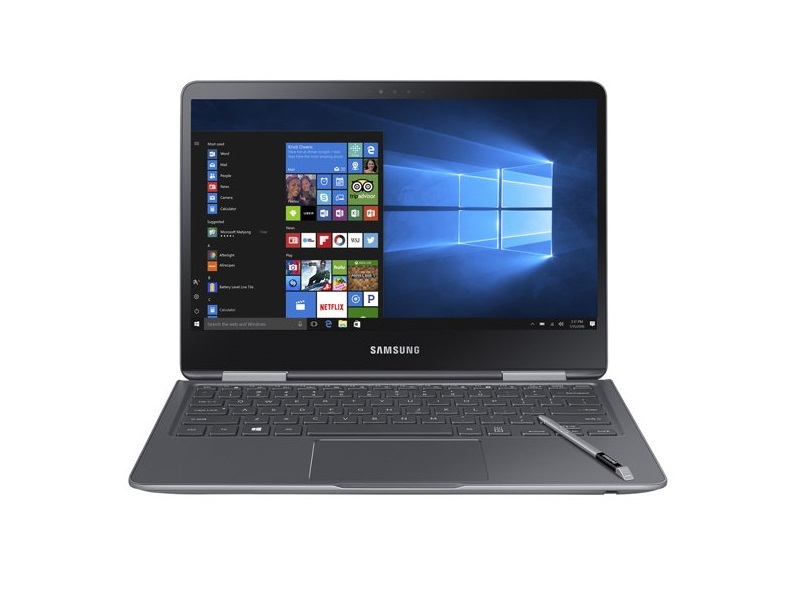 If you want a highly portable laptop with a large display for serious work, web browsing, video watching and more, the Samsung Notebook 9 15-inch is a very good choice. This notebook offers heavy-duty Core i7 power in a superlight design. And while it's not as ridiculously light as the LG Gram 15, this Samsung laptop lasts more than an hour longer on a charge. 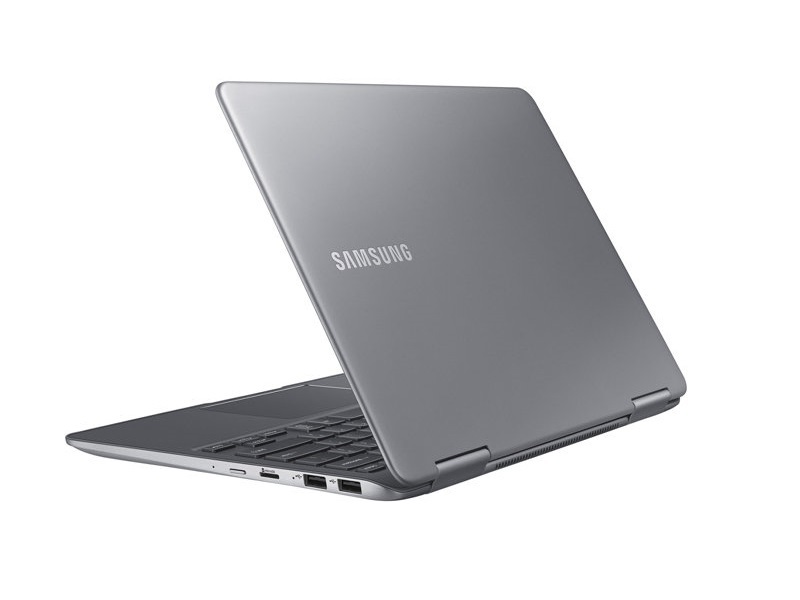 At the end of the day, the Samsung Notebook 9 is a solid machine and is slightly more affordable than most Ultrabooks. Beyond that, it's a stand out rig that's lighter and thinner than most, while offering a gorgeous screen that can't be ignored. The Notebook 9's lower price also makes it more approachable than premium machines like the Dell XPS 13 or HP Spectre 13. 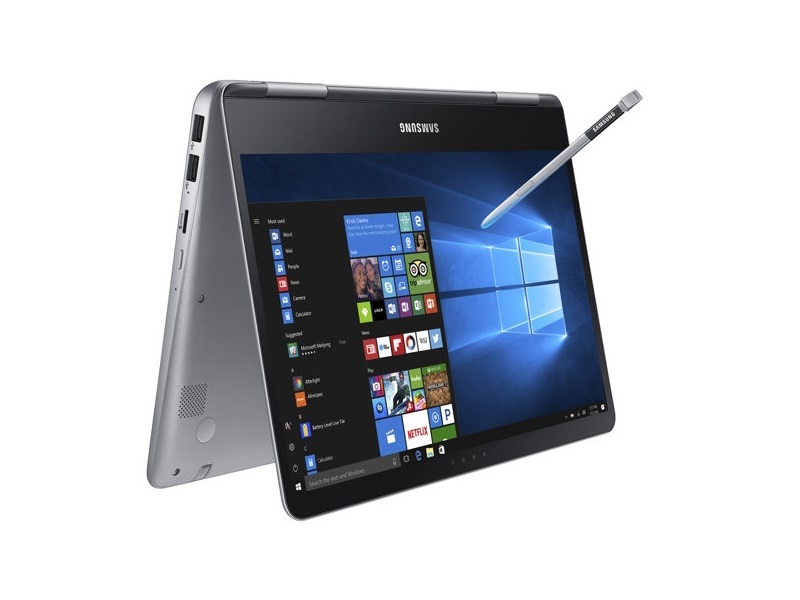 The Samsung Notebook 9 NP900X5N-X01US is a premium ultrabook with all-day battery life and a full HD display. 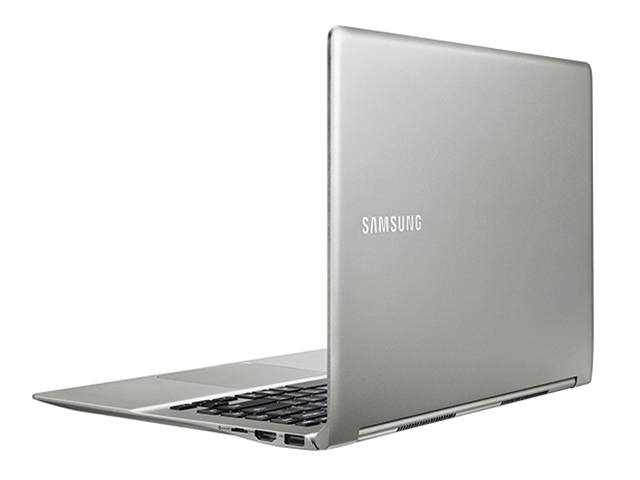 The Samsung Notebook 9 is a beautifully crafted piece of technology. 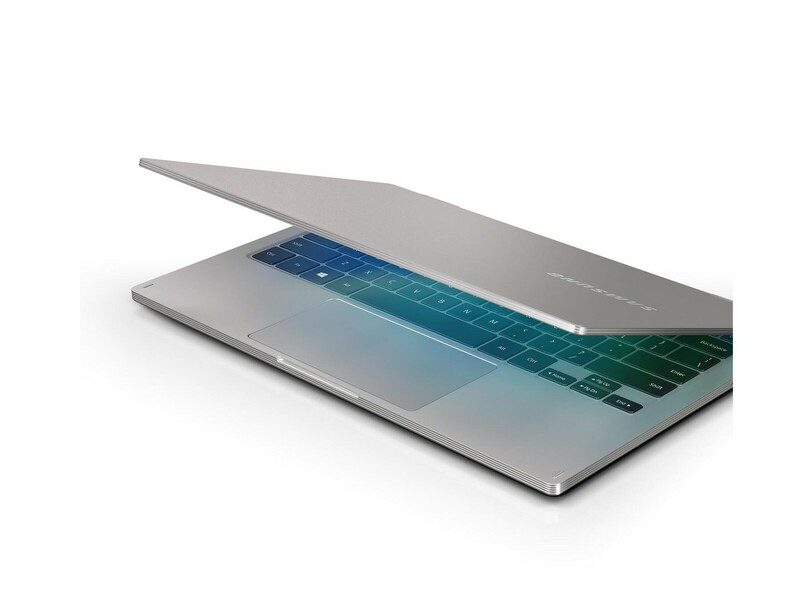 Its all-silver chassis is fully built from lightweight aluminium, giving the ultrabook a professional feel featuring simple features, clean curves and a comfortable typing experience. 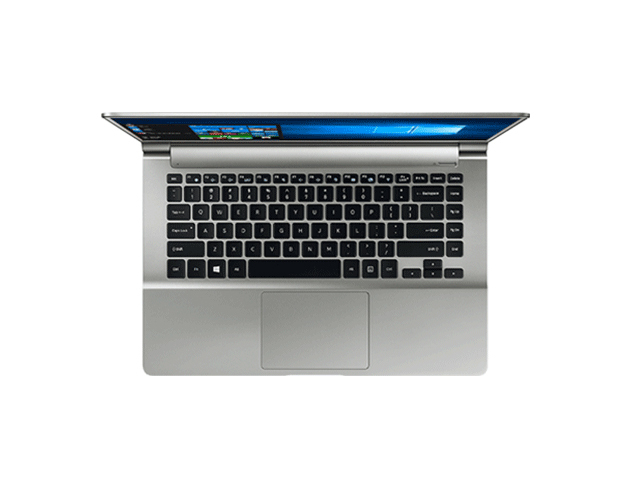 Under the hood, it features a powerful Intel Core i7-7500U processor. This dual-core unit has a base clock speed of 2.7 GHz and a maximum boost speed of 3.5 GHz, not to mention it sports 4 megabytes of cache. As expected from a 7th-generation Intel processor, performance of the processor is top-notch. The laptop also has a dedicated graphics card installed, namely the NVIDIA GeForce 940MX GPU. Although it’s relatively better than an onboard video card, users shouldn’t expect to run many games at maximum settings with this graphic card. However, online multiplayer such as CS: GO, LoL and such will play just fine. 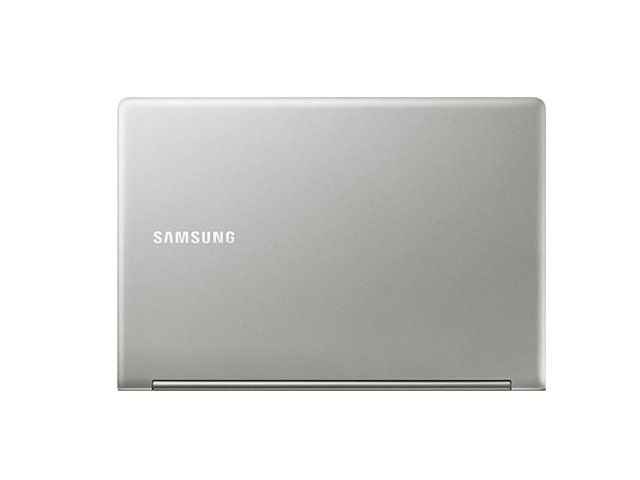 The Samsung Notebook 9 NP900X5N-X01US comes with plenty of system memory for all multitasking needs, and more. To be precise, it has 16 gigabytes of DDR4 RAM installed, which should prove sufficient for any photography professionals, for moderate video editing software, for handling large data sets and many other tasks. 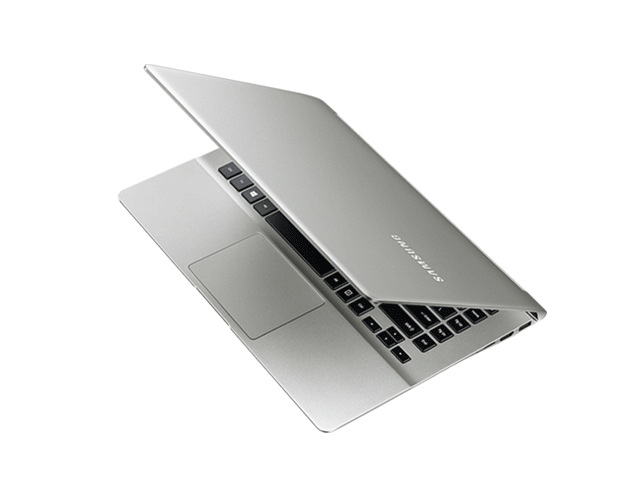 The Samsung Notebook 9 features a new-generation, high-speed Solid State Drive storage unit, many times faster, more energy efficient and reliable than a mechanical HDD. 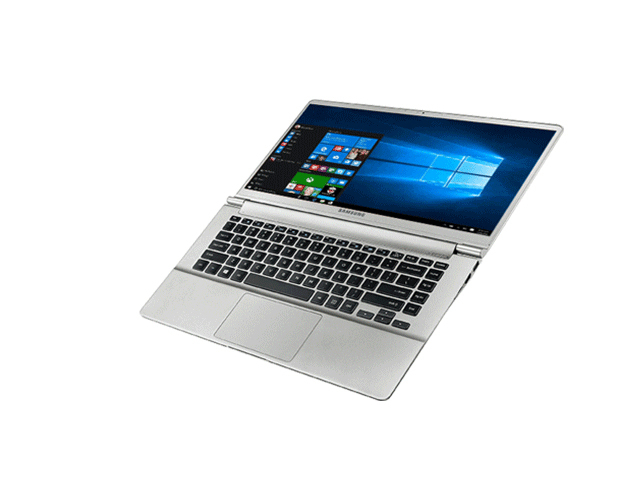 Measuring 0.6 by 13.7 by 9 inches (HWD) and weighing just 2.7 pounds, the new Book 9 is slim and light, but respectably sturdy thanks to its aluminium chassis and enhanced keyboard, which provides a premium feel in a highly portable ultrabook. It uses the same sleek curves from previous models, and uses a light titan color theme, though it has narrower bezels around the display. The result is a lighter laptop that packs a 15.6-inch IPS display into a similarly sized casing. This 350-nit display is bright and clear enough. The simple full HD resolution comes with it own benefits, especially improved energy efficiency, which extends the battery life by hours. The backlit keyboard is subtly sculptured and comes with a soft-touch matte finish on the individual keys. As expected, backlighting allows for easy typing in low-light conditions. 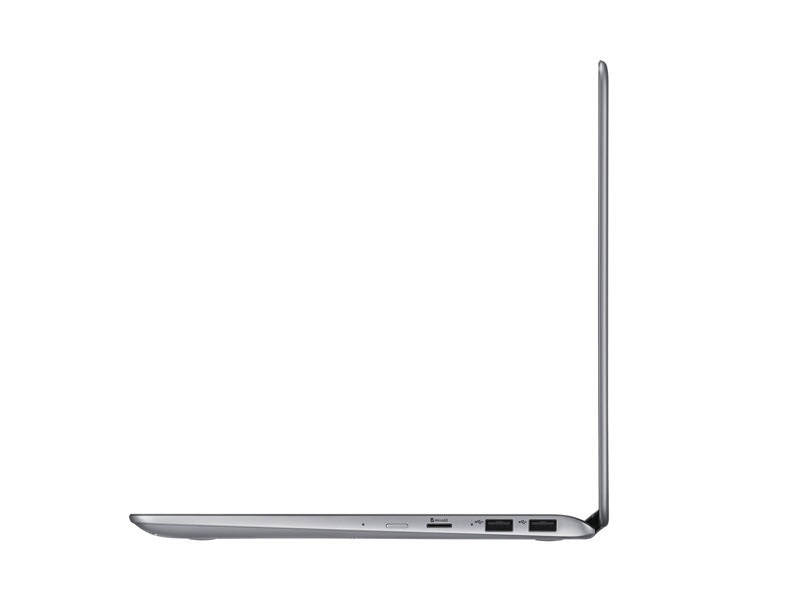 As for connectivity, it includes a USB Type-C port, a USB 3.0 port and USB 2.0 ports. The Type-C port supports 4K display and fast charging, alongside a regular HDMI-out port. For Internet connectivity, there is no RJ-45 port, instead, a user will connect via Intel's Wireless-AC 8260 with support for 2×2 802.11ac standard and Bluetooth 4.1. 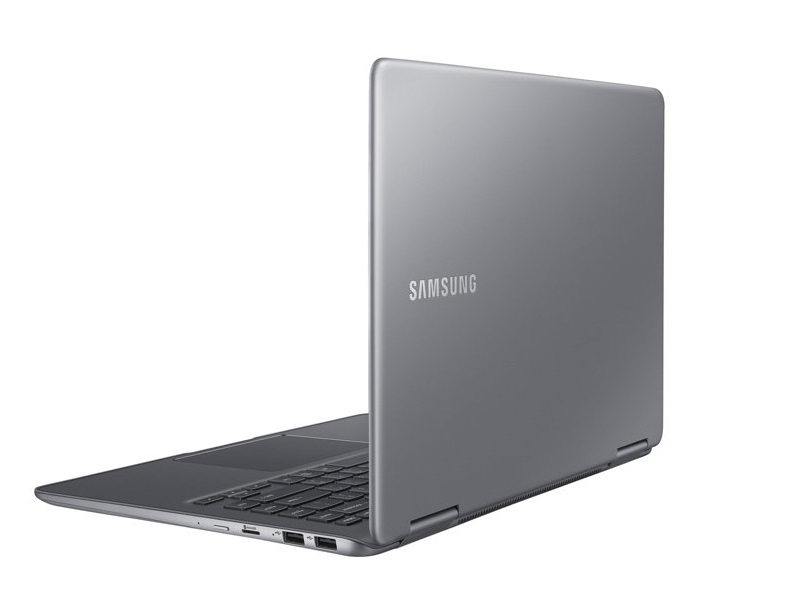 The Samsung Notebook 9 is a good laptop for those who need something with higher specs and proper portability. 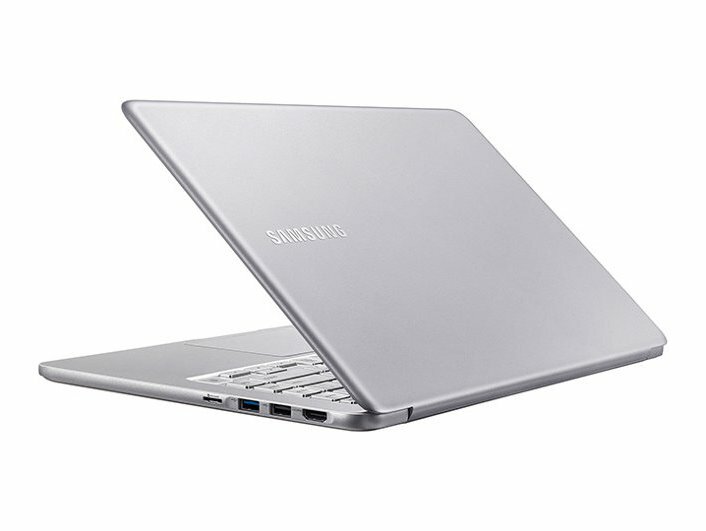 Its design is missing the uniqueness of the older Samsung ultrabooks, but the generic ultrabook design still looks good. 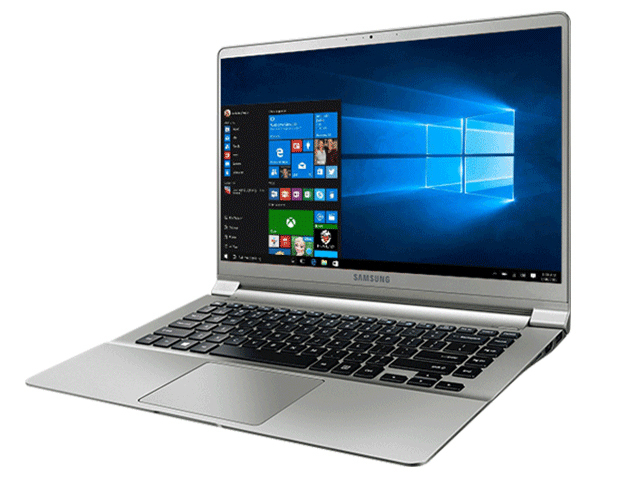 Samsung’s Notebook 9 Pro does a very good job of balancing performance and features with battery life. It’s the kind of laptop a mainstream user can get without feeling they’ve compromised much. The discrete GPU, while modest, gives it a notable boost over laptops with integrated graphics. Best of all, the pen support and the long-lasting battery offer lots of productivity for the money. The tough choice is between this model and the Lenovo Yoga 720. It comes down to how much graphics power you want, and for what sort of tradeoff. The casual gamers will likely come down on the side of the Notebook 9 Pro. The Samsung Notebook 9 Pro has a nice price compared with competitors, but a 15-inch 2-in-1 with a multimode hinge isn't as easy to grasp as smaller alternatives. 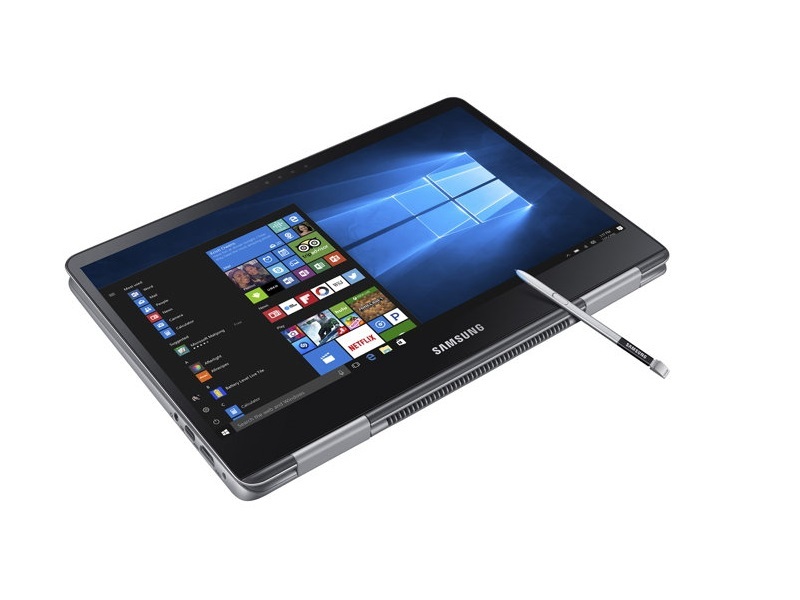 When it comes to the Notebook 9 Pro, Samsung thinks sharing is caring. Available in both 13 and 15-inch versions, they’re equipped with most of the same core specs. That means Core i7 processors, up to 16GB of RAM, 128 / 256 / 512GB SSD storage options, and HDR-supporting 1080p LED panels. Internally, the only exclusive spec is for the 15-inch version, in the form of a low-end Radeon 540 discrete graphics chip. 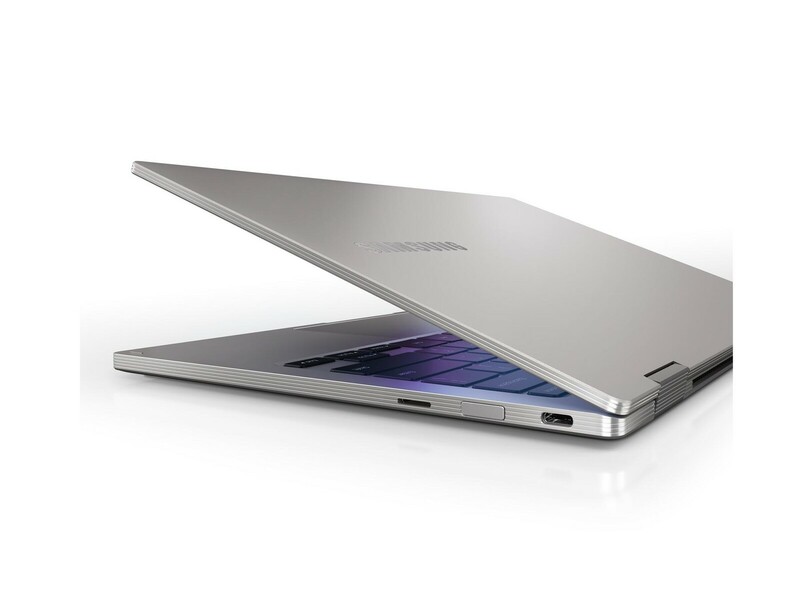 The 13-inch model starts at $949, while the 15-inch version tested costs $1,299. 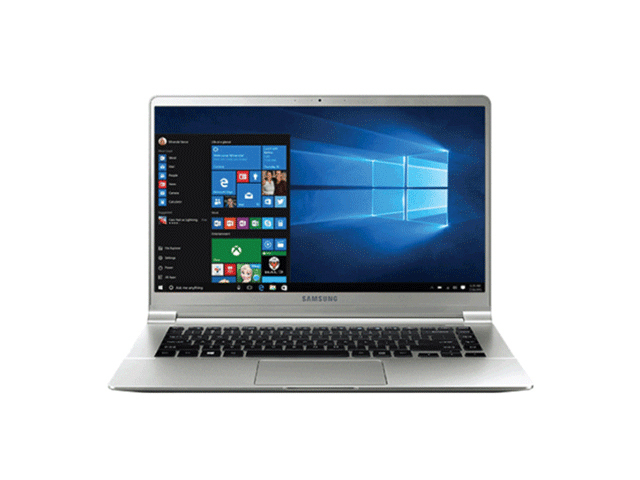 Samsung Notebook 9 Pro (15-inch) has a great set of features for a reasonable price. The included stylus fits into a handy custom slot on the body. However, as always there are some cons also that the device is heavier than many other 15-inch laptops, the body can get hot and the power button is awkwardly placed. 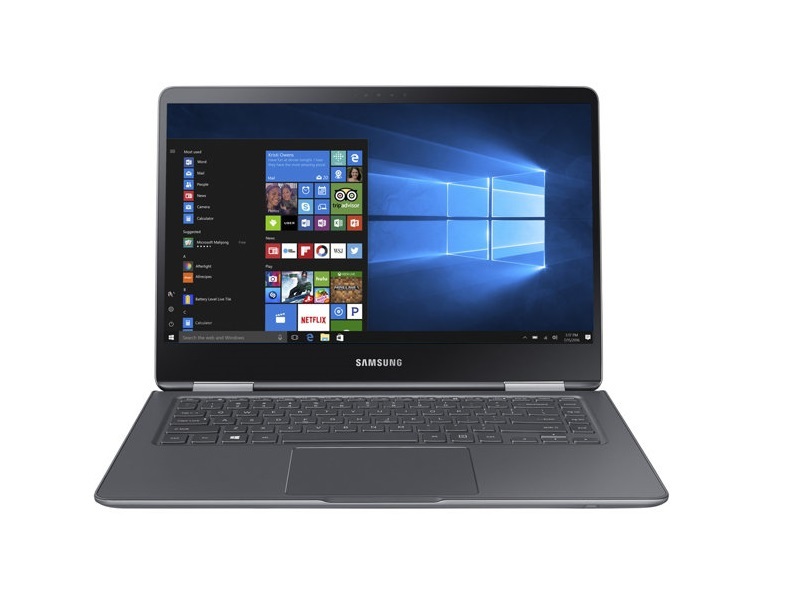 The Samsung Notebook 9 Pro is packed with decent specs and features for a modest price of $1,199.99. 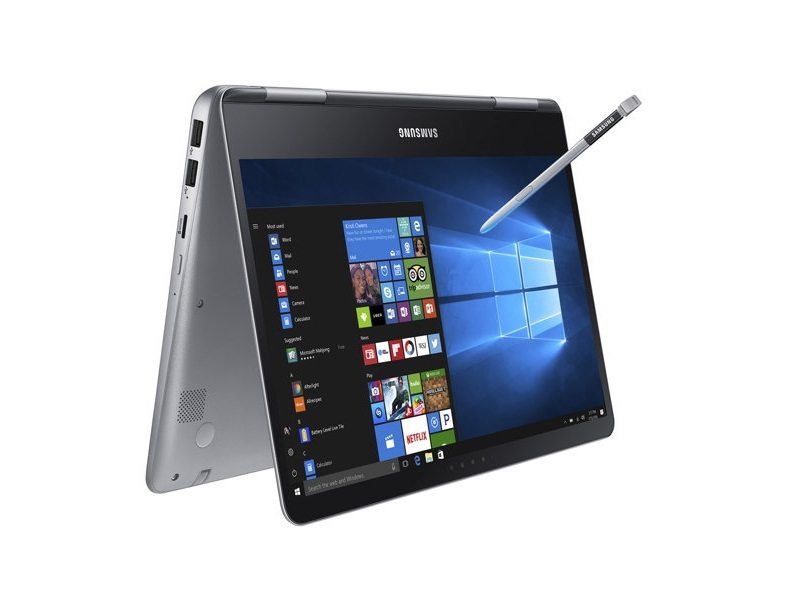 The Samsung Notebook 9 Pro is a sleek 2-in-1 with a vivid display, strong performance and the best embedded stylus I've used in a laptop. Both the HP Spectre x360 ($1,500 when similarly configured) and the Dell XPS 15 ($2,075 when similarly configured) last far longer on a charge, but they cost quite a bit more than Samsung's laptop. Overall, the Notebook 9 Pro is a worthy buy. 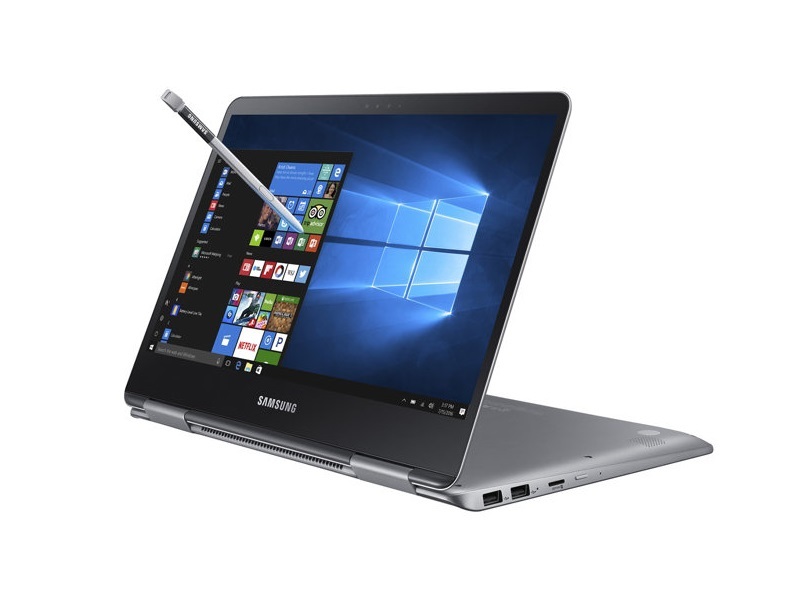 Worthy of our Editor’s Choice Award, the Samsung Notebook 9 Pro is an economically-configured, stylish all-metal laptop sporting the company’s latest touchscreen and stylus technology to great effect. We've seen the stylus before as part of Samsung's Note smartphone lineup. But this is the first time the company has built it into a laptop. Digital ink doesn’t lead an excessive amount of whereas drawing and writing, thanks partly to sturdy show response. Whereas we choose the “more true” eraser within the Floor Pen, we’ll take the button-based one on the S-Pen for its improved portability and enjoyable options. 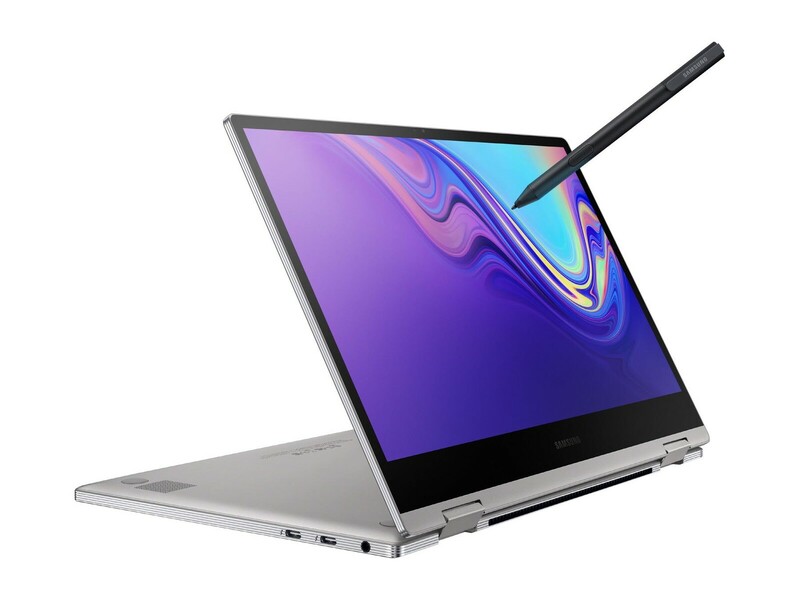 All that said, if you're primarily looking for a convertible laptop with good performance and battery life, will only use the pen occasionally, and are hopeful about updates improving pen input, the 13-inch Notebook 9 Pro is worth considering, especially if the price remains at $899. But at the $1,099 price that you'll find if buying from Samsung directly, we think this convertible is a bit overpriced for this crowded market. This unassuming 13.3-inch laptop conceals Samsung's S-Pen, as well as a robust 8th-gen Core chip and a fairly spacious SSD. It's a solid notebook, though not at Samsung's original asking price. 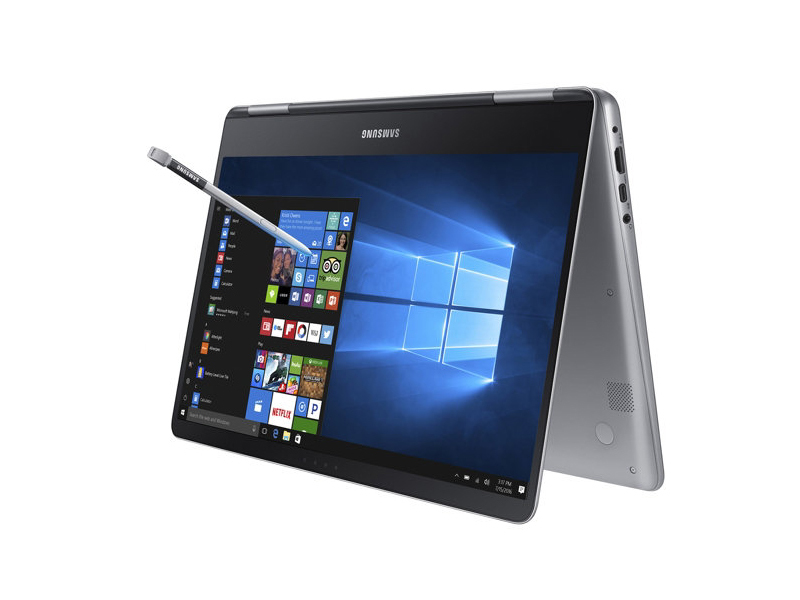 Samsung combined its 15-inch Notebook 9 and Notebook 9 Pro laptops into a sweet pen-enabled 13.3-inch convertible. Periodic throttling. The Notebook 9 NP900X5T would have been a powerhouse of an Ultrabook if it weren't for its intolerable throttling when gaming. If you're looking for a speedy convertible for note-taking or doodling, the Notebook 9 is a good choice. With its 8th Gen Intel CPU, 8GB of RAM, and included stylus, this 2-in-1 has a lot to offer. The port selection is great too, as it eliminates the need for dongles. While we like the fast performance and lightweight stylus, we still had a few gripes with it. The Samsung Notebook 9 Pro has a vivid display and the S Pen is a great stylus, but it's hamstrung by a poor keyboard, brief battery life and a boring design. Ultimately, Samsung's Notebook 9 Pen is a solid little machine with perhaps too many quirks. I have few complaints about its performance and battery life, and in general it has been a reliable little workhorse. It does, however, feature a handful of puzzling design decisions that could've been avoided had Samsung approached this machine more thoughtfully. And the S Pen, while surprisingly effective on a laptop, just won't be worth the premium for a lot of people. 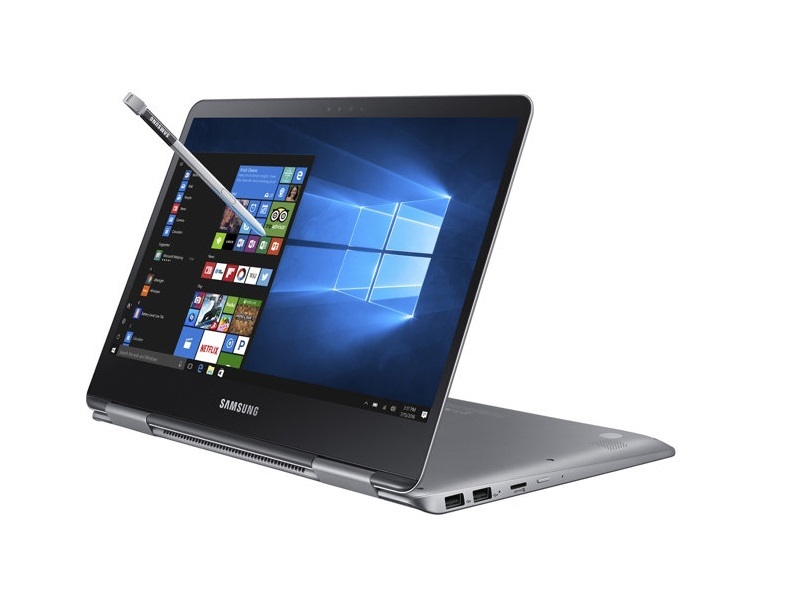 Samsung's penless 13-inch Notebook 9m -- also recently announced -- offers nearly everything this pen-packing model does for $100 less. Still, the Notebook 9 Pen has its niches: Students in need of an excellent note-taking machine will find a lot to appreciate here, as will folks who crave sheer portability. If that's not you, well, you can do better elsewhere. 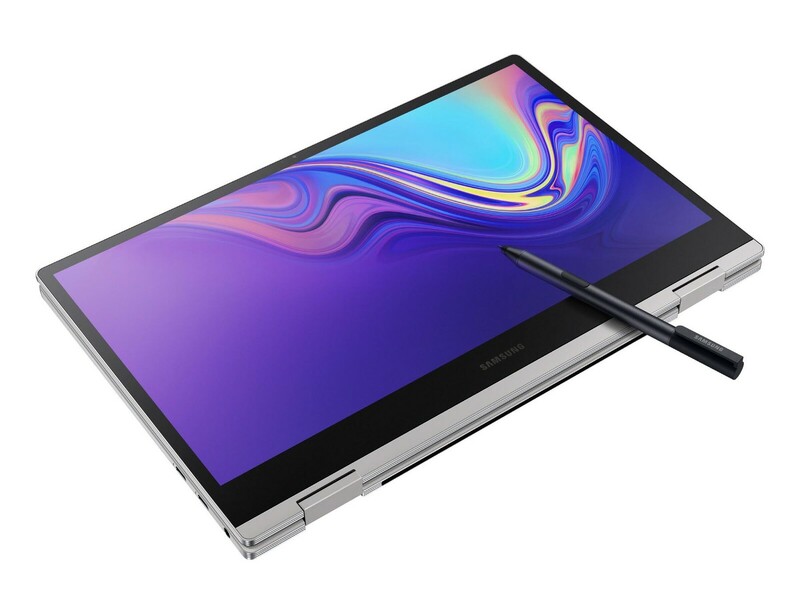 With the Notebook 9 Pen, Samsung works some key features from the Galaxy Note 8 phone into a premium two-in-one laptop. 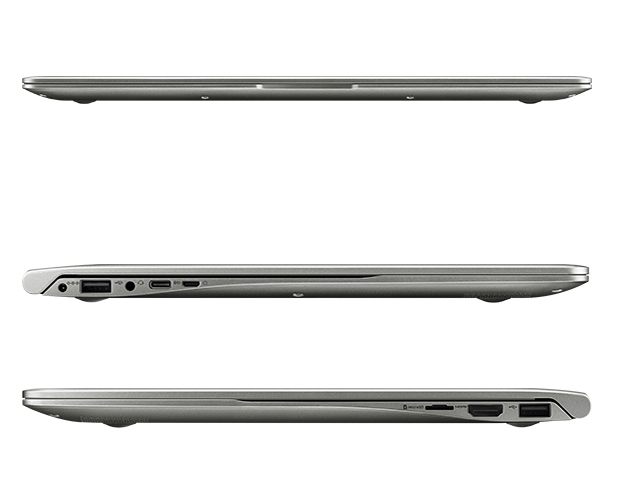 For traveling, the Spectre x360 13 is a top choice, thanks to its four-in-one flexibility and terrific battery life. Its stylus is fine for annotating, writing lists or other brief-use tasks, but I don't like it for drawing or extensive note-taking. The Notebook 9 Pen is a solid, if somewhat unremarkable 2-in-1 laptop with a useful stylus and pleasing screen. But its price is a bit high for what you get. 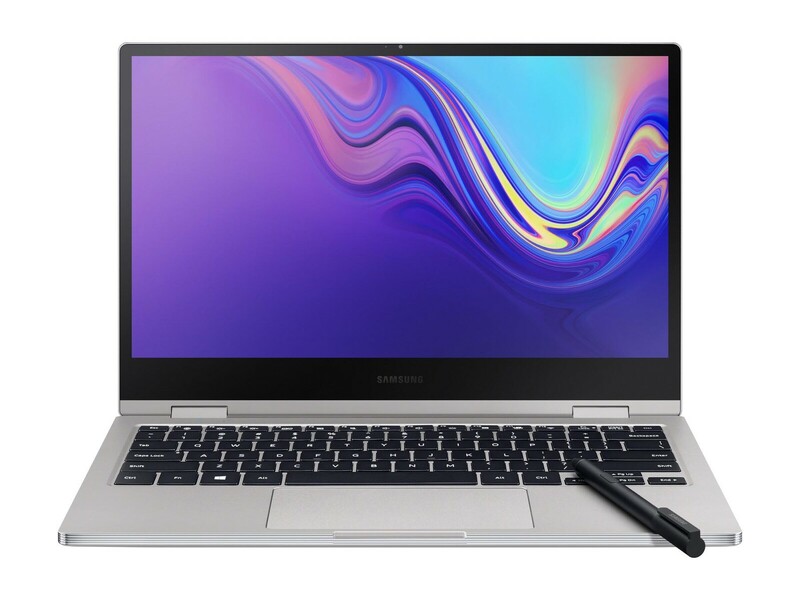 The Samsung Notebook 9 Pro (13-inch, 2019) offers good performance and solid battery life in an aluminum design for a good price. Overall, Samsung has managed to produce an entirely competent laptop in the Notebook 9 Pro, with no show-stopping flaws. It may not be the most exciting computer on the market, but for the asking price, it provides good performance, a solid build quality, and almost all of the features you’ll find on competing laptops like the Dell XPS 13 2-in-1 or HP Spectre x360 13. 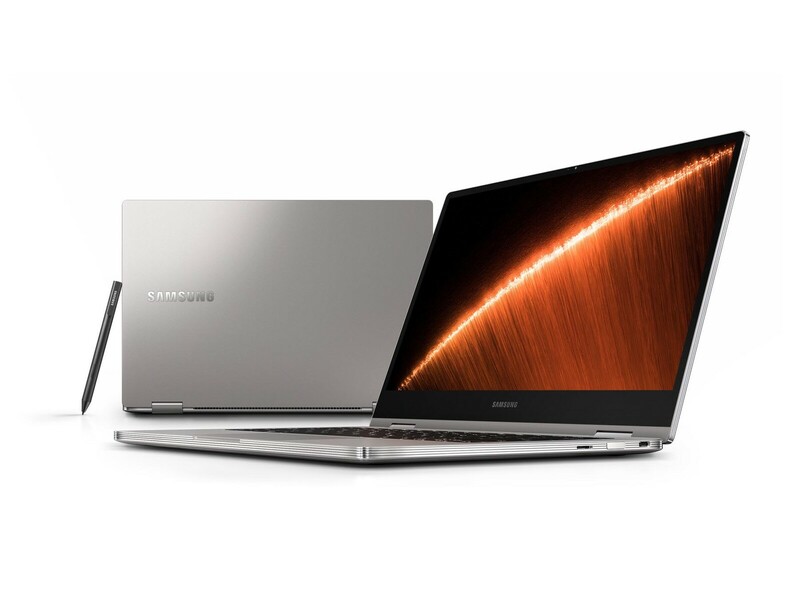 The Notebook 9 Pro might be Samsung’s best looking and performing Ultrabook ever. Thanks to its stand out design, it makes a great first impression and it has the specs to duke it out with the best laptops on the market. Positive: Beautiful design; good hardware; light weight; high mobility; nice touchpad. NVIDIA GeForce 940MX: Mid-range laptop graphics card based on the Maxwell architecture. Compared to the older 940M, the MX now also supports GDDR5 graphics memory and maybe slightly faster clock speeds.AMD Radeon RX 540: Polaris based mid-range graphics card with 512 shaders (8 compute units) and a maximum clock speed of 1,219 MHz (according to AMD). Uses the new Polaris 12 chip like the faster Radeon RX 550 (not verified but highly likely) with the slightly improved 14nm FinFET process.NVIDIA GeForce MX150: Pascal GP108 based laptop graphics card and mobile version of the desktop GeForce GT 1030. Offers 384 shader cores and usually 2 GB GDDR5 with a 64 Bit memory bus. Manufactured in 14nm.» Further information can be found in our Comparison of Mobile Graphics Cards and the corresponding Benchmark List. 80.97%: This rating should be considered to be average. This is because the proportion of notebooks which have a higher rating is approximately equal to the proportion which have a lower rating.» Further information can be found in our Notebook Purchase Guide.